Thank you for subscribing to the Knowledge Guru Monthly Newsletter. We hope you find our content insightful and relevant to your learning needs. Enjoy! Everything you need to know about Knowledge Guru. 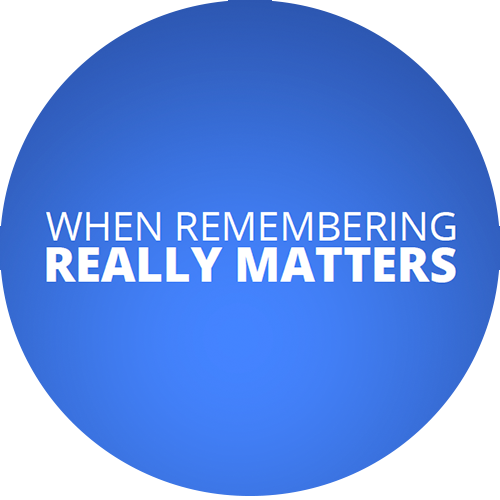 We’ll show you exactly how Knowledge Guru helps learners remember. 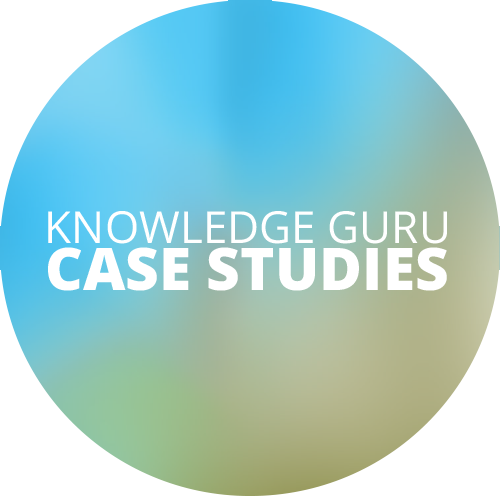 See real case studies of how Knowledge Guru was a success at several companies through a range of industries. 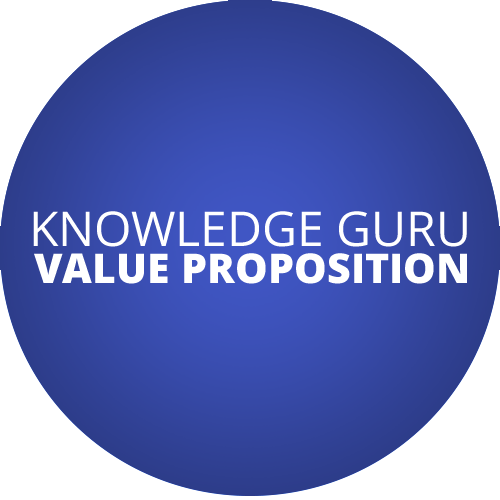 We’ll break down the reasons why Knowledge Guru is so effective for engagement, retention, and improved performance. Since 1995, BLP has helped organizations create the right learning solution. Whether you have a complex problem to solve, product to launch, or process to implement, our in-house team partners with you every step of the way to design for your desired outcome and develop the right mix of tools: web and mobile apps, eLearning, serious games and gamification, video, and highly interactive instructor-led training to name a few. The end result? Award-winning solutions that solve problems, inspire people to act, and help people learn. We are also the creators of Knowledge Guru®, a training reinforcement platform that uses adaptive learning, game-based learning, and microlearning to increase knowledge retention and improve performance.